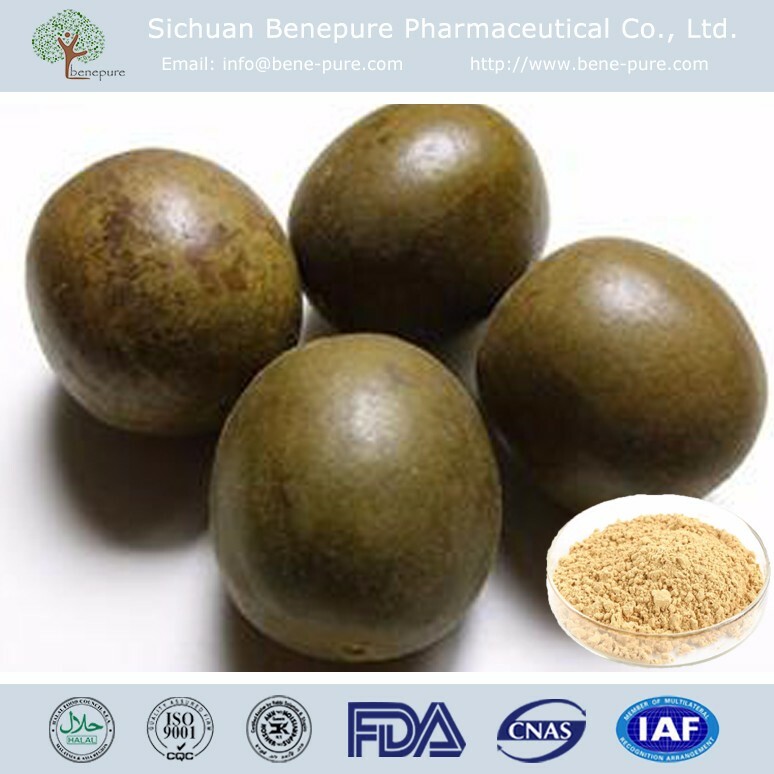 Luo Han Guo (Siraitia grosvenorii, or Momordica grosvenorii), that is mangosteen of cucurbitaceous family, the ripe fruit of a kind of perennial grass liana. 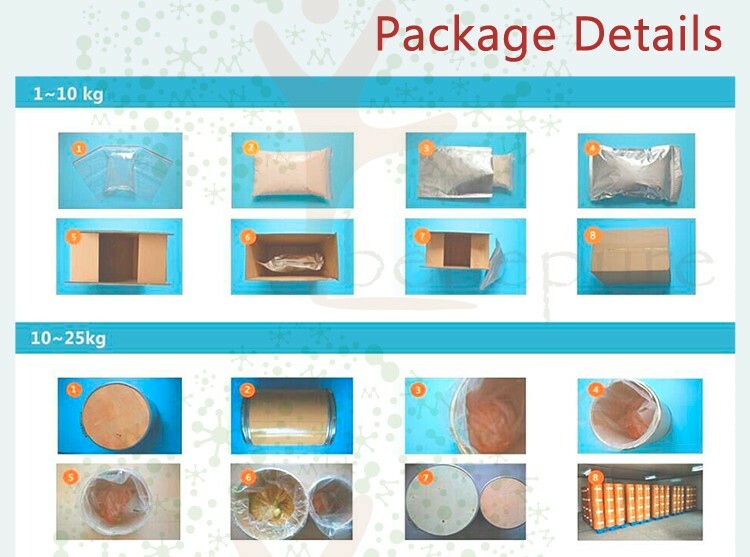 There have been thousands of years that Chinese have known to soak the Luo Han Guo in water as a drink. 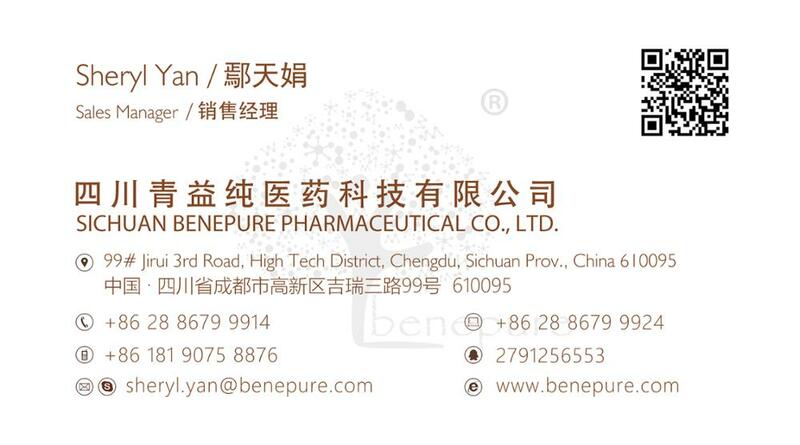 Traditional of Chinese medicine as well applies it to cure disease, such as high blood pressure, pulmonary tuberculosis, asthma, gastritis, whooping cough, acute & chronic tracheitis and acute & chronic tonsillitis, etc. 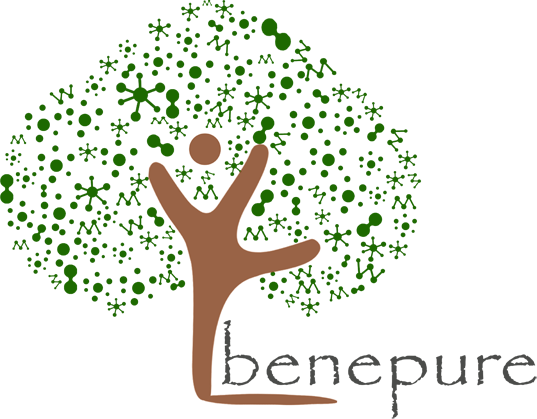 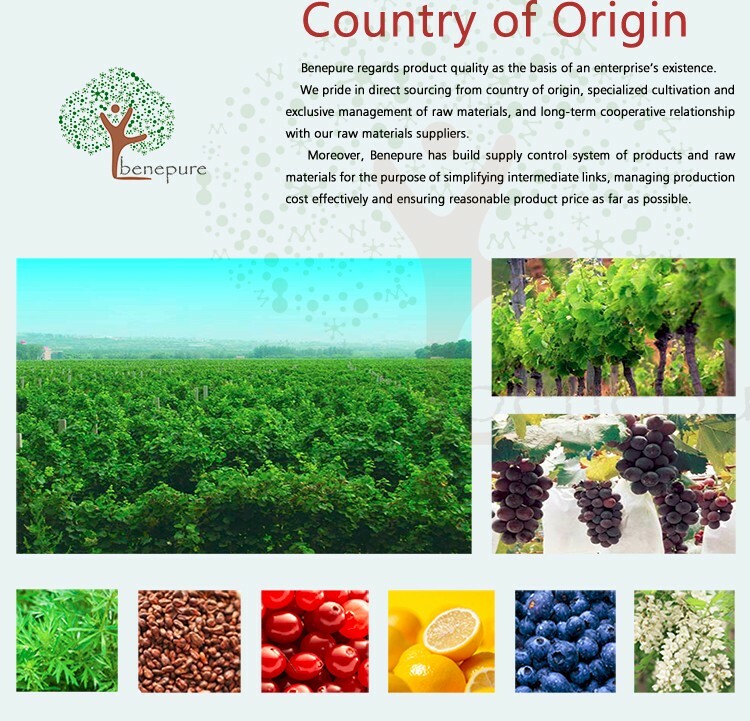 It is proved by recent researches that mogrosides is the main effective medical components. Luo Han Guo fruit and its extract are dual-use in therapeutic and health products. 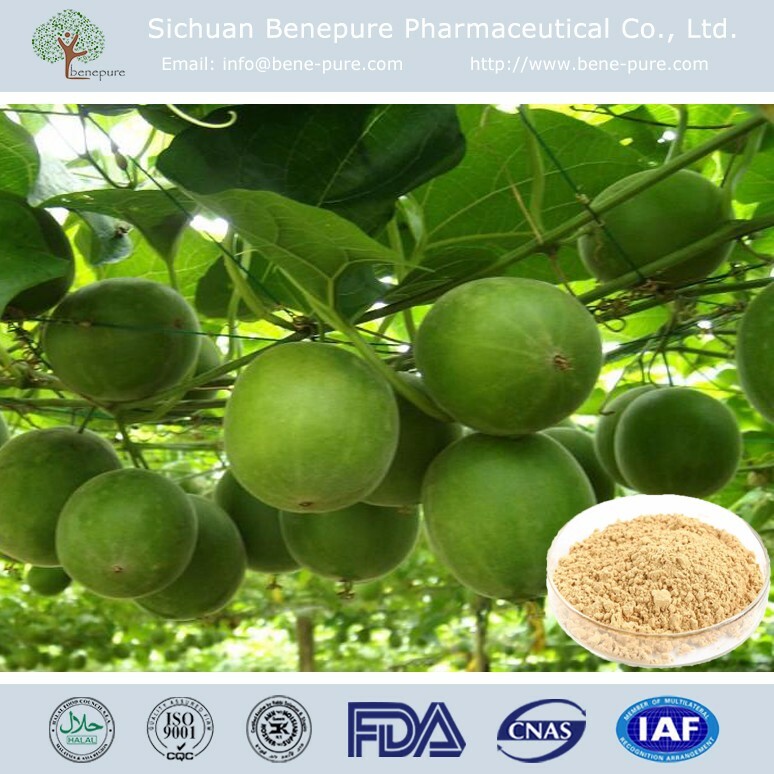 At present, Luo Han Guo is allowed to use as a food additive in these countries: Japan, Korea, Thailand, Singapore, Britain, and China, etc. 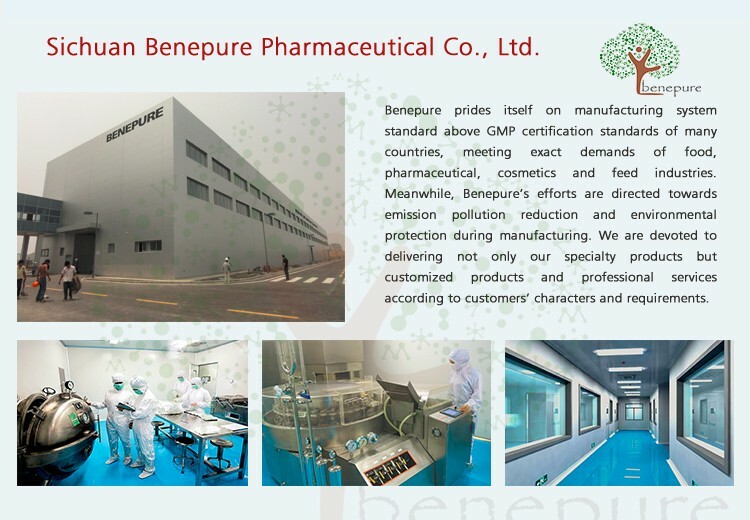 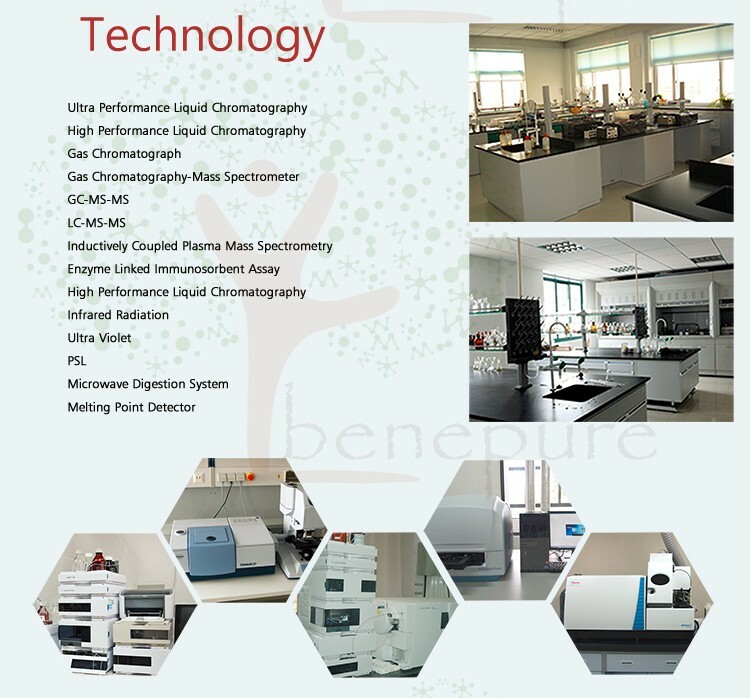 Sichuan Benepure Pharmaceutical Co., Ltd.